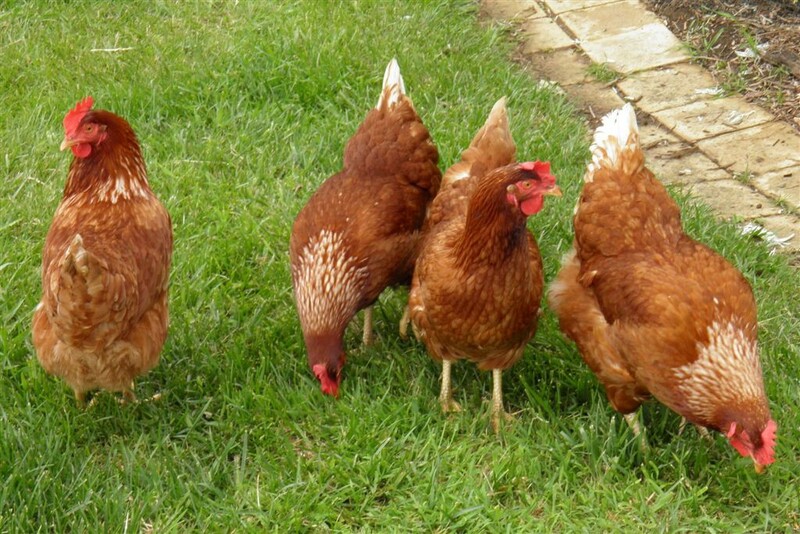 Camden County Chickens will present “The Basics of Raising Backyard Chickens in the Suburbs and City,” at the Camden County Parks Environmental Center in Cherry Hill. Camden County Chickens will present “The Basics of Raising Backyard Chickens in the Suburbs and City” on Sunday, Jan. 15 at the Camden County Parks Environmental Center in Cherry Hill. Learn how easy it is to set up a coop, select hens and care for them year-round. Also learn about the legal issues in your and what you can do about them. Gwenne Baile, chair of Camden County Chickens, is the presenter. The cost is $10 per person. Pre-registration is strongly suggested. Registration is at 12:30 p.m. and the class will run from 1 to 3:30 p.m. The snow date is Jan. 29. For more information and to register, email gbaile@verizon.net or call (856) 816–8508.